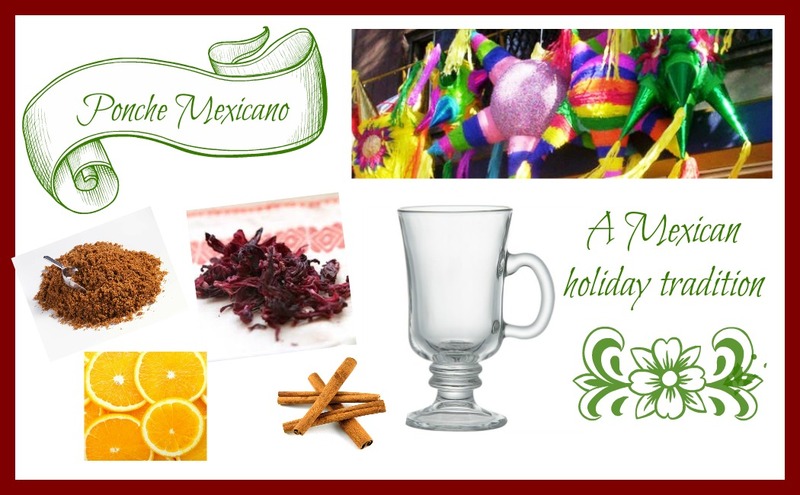 As you prepare for your next holiday fiesta, you may want to consider a unique Mexican twist on the traditional holiday punch. In Mexico, the holiday season begins on December 12 on the Feast Day of Our Lady of Guadalupe and ends on February 2 with the Candlemas. It's a whirlwind of festivities, fun, and food with a strong emphasis on the story of Jesus' birth. In the days that precede Christmas, from December 16 through December 24, people celebrate Las Posadas. The nine night novena represents the 9 months of Mary's pregnancy. The word posada in Spanish means lodging. Children and adults re-enact the Biblical story of Mary and Joseph's journey to Bethlehem, asking for lodging with traditional songs and music before being welcomed into the host's home to celebrate. At the posada, people celebrate by breaking a star-shaped piñata, while singing songs and enjoying traditional food and drinks. One of my favorite holiday drinks from Mexico is ponche. Here's my recipe for this delicious holiday drink that will warm your body on a cold winter evening. 1. 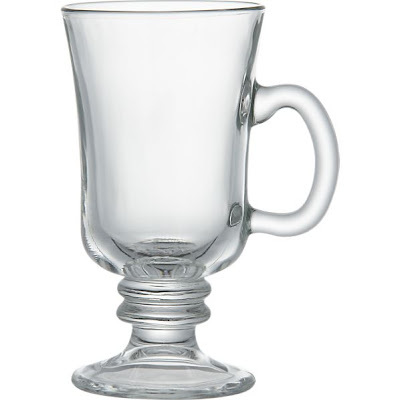 Put the water, brown sugar, pineapple juice, and orange juice in a ceramic or glass pot. Do not use an aluminum pot. 2. Add 2 cinnamon sticks. Put the hibiscus flowers in a strainer, infuser, or tea bag and add to the pot. 3. Slice the oranges (unpeeled) and add to the pot. 4. Heat to a rapid boil and then simmer for 15 minutes. 5. Add the wine and heat to a boil. Then remove the ponche from the stove. 6. Serve warm with a cinnamon stick in a heat proof glass. In Mexico, everyone's grandmother has a different ponche recipe and there is no one right way to prepare it. Feel free to improvise with ingredients you have on hand. You might want to try this with guavas, tamarind pods, apples, or pears. Ponche re-heats well over the stove and can be stored in an airtight container for up to a week in the refrigerator. Is there something you do every night? Or do you attend parties every night? My boys and I are studying Spanish and I would love to start this new tradition with them plus I can't even tell you how much they love pinatas ( I think I should almost worry about their enjoyment of breaking them open, but they are boys. It sure looks like fun and I certainly will try the punch!